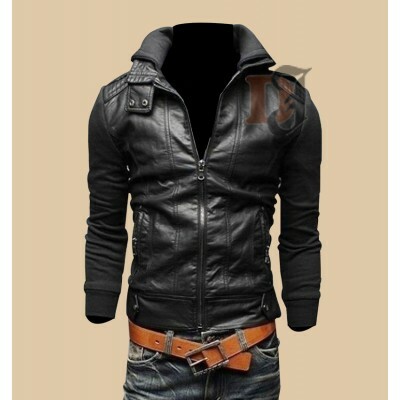 Rarely do we see jackets that tend to compliment the body features so well. Hence, we should never miss out an opportunity when we do see a jacket like that. 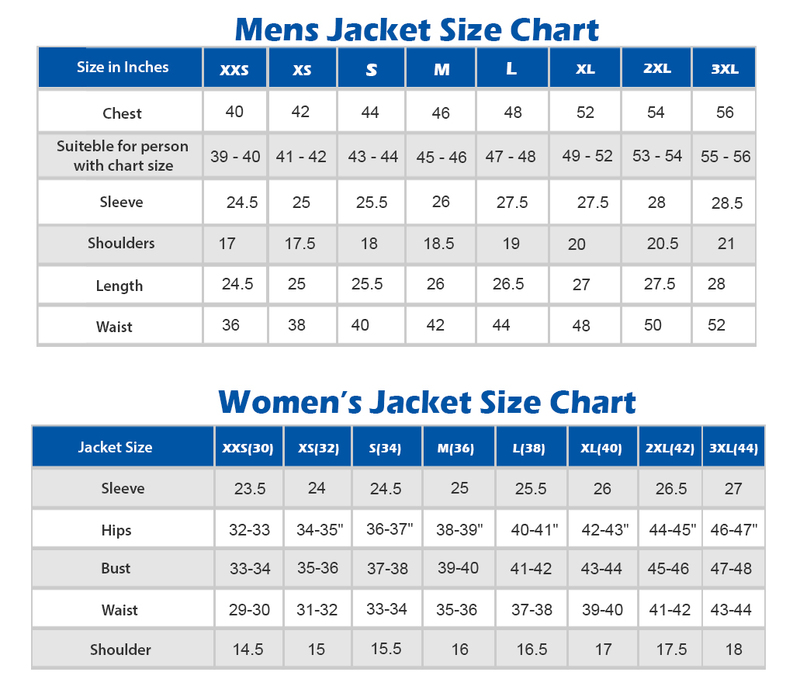 Here, we are presenting you a jacket that is one of a kind! 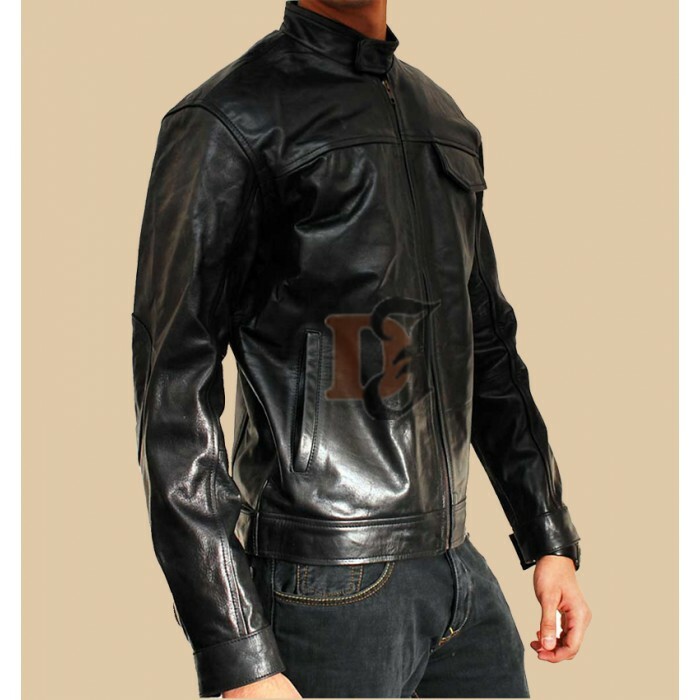 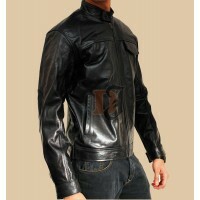 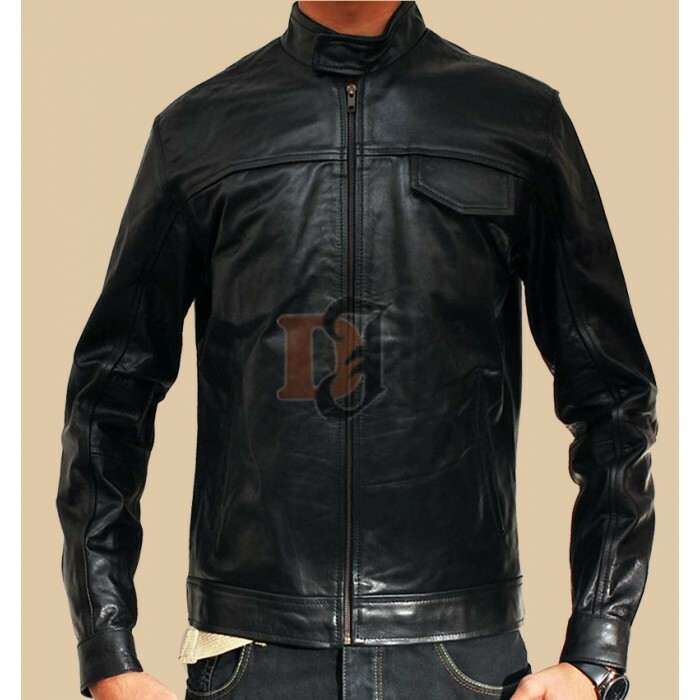 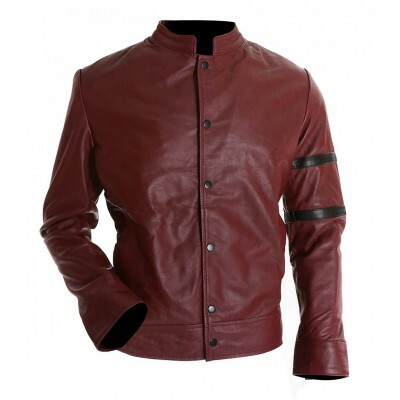 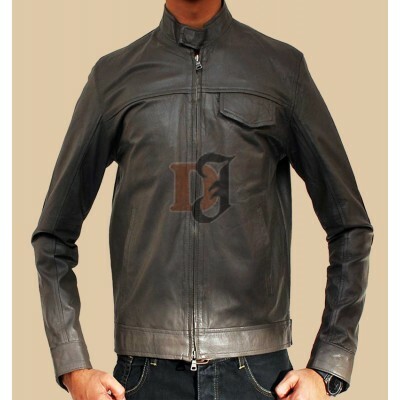 The main aim of this LeBeouf Transformers 2 Leather Jacket is to make your body look fit and good and this is exactly why it was also used in the blockbuster “Transformers”. 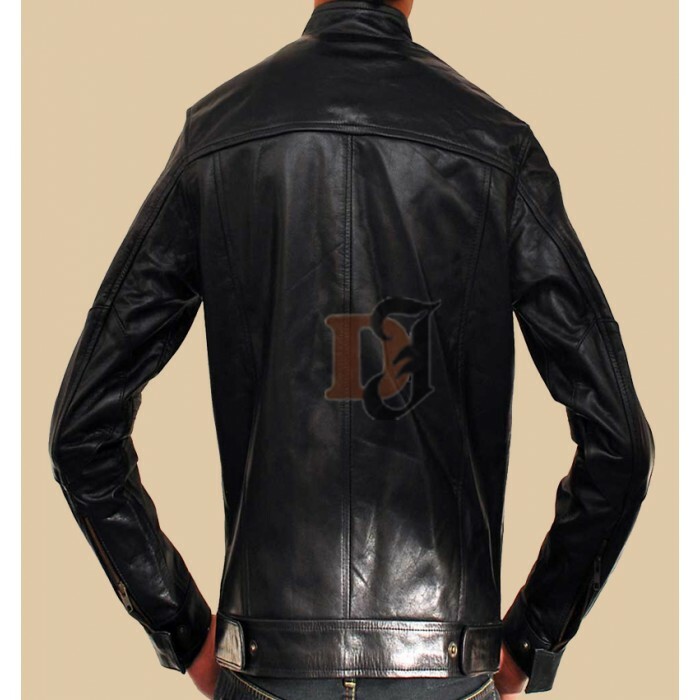 Other than that, the jacket has a really cool design with only one simple front pocket on the right side which adds to the panache even more. To shut down the coffin tight, the jacket`s diversity is what that makes this jacket so impeccable. 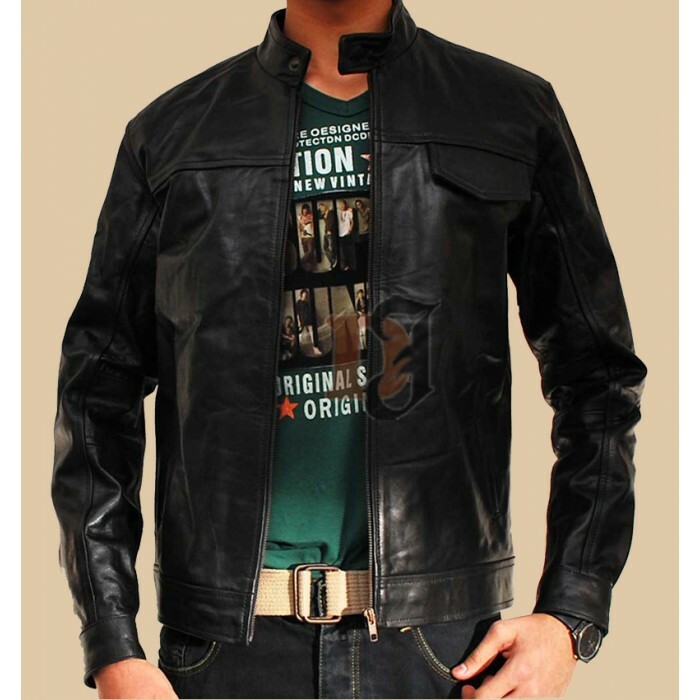 This Distressed Jacket is available at a fairly reasonable price at our store! 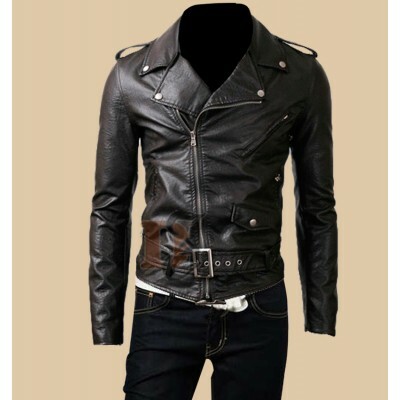 Belted Rider Biker Black Leather Jacket For Men | Slim Fit Leather JacketThis gorgeous men’s..
Shia LaBeouf Grey Transformers 3 Jacket | Movies Grey Leather Jacket The thing that makes people ..